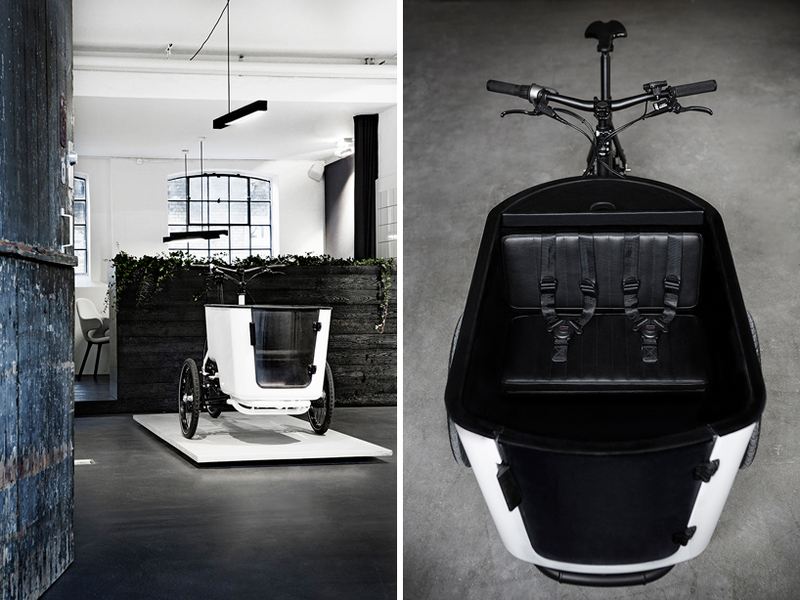 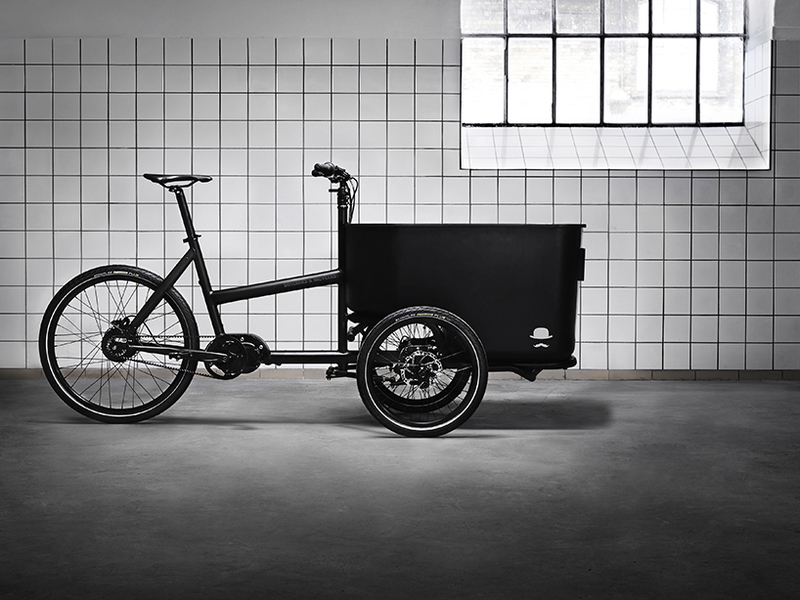 the ‘mk1’ is a tilt-action cargo trike developed by danish design engineers morten wagener, morten mogensen and jakob munk of ‘butchers & bicycles’. 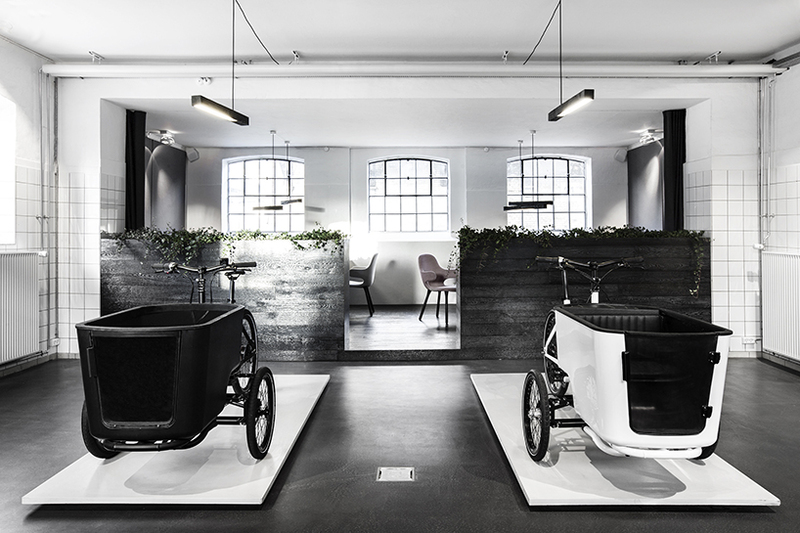 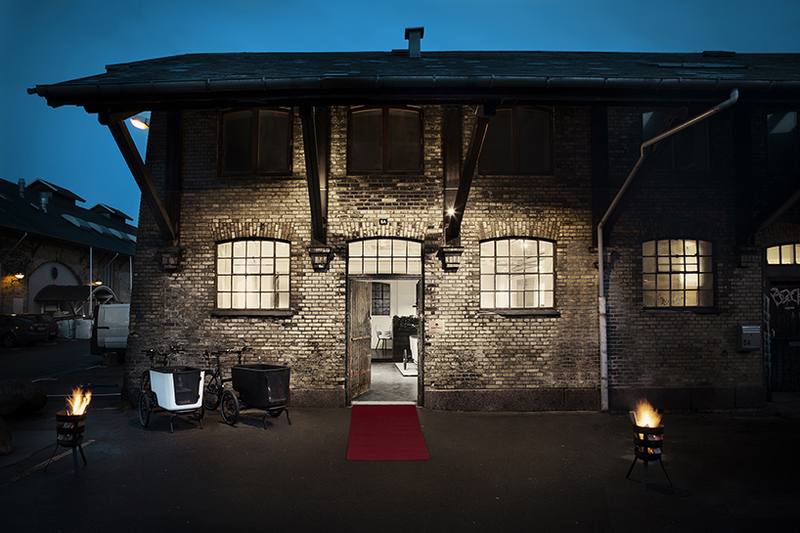 the company is based in the meatpacking district in copenhagen, which is where the brand’s name derives from. 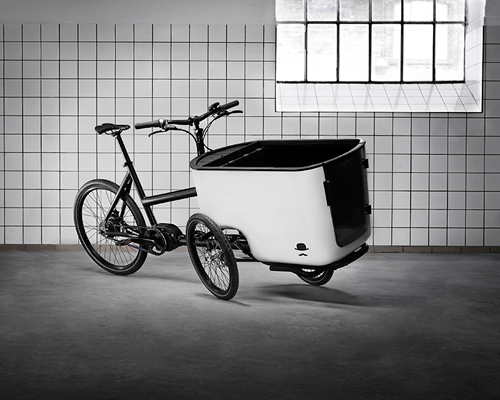 the cargo bike offers the same space and opportunities of its traditional design, while providing the ease of riding one experiences from a two-wheeler. 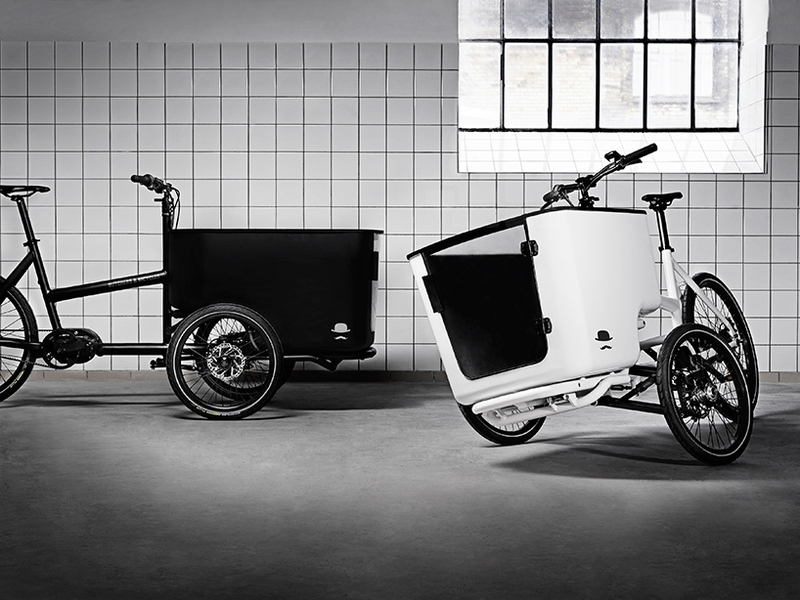 on the mk1 it is possible to lean into the turn in the same intuitive way as a regular bicycle, without compromising safety. 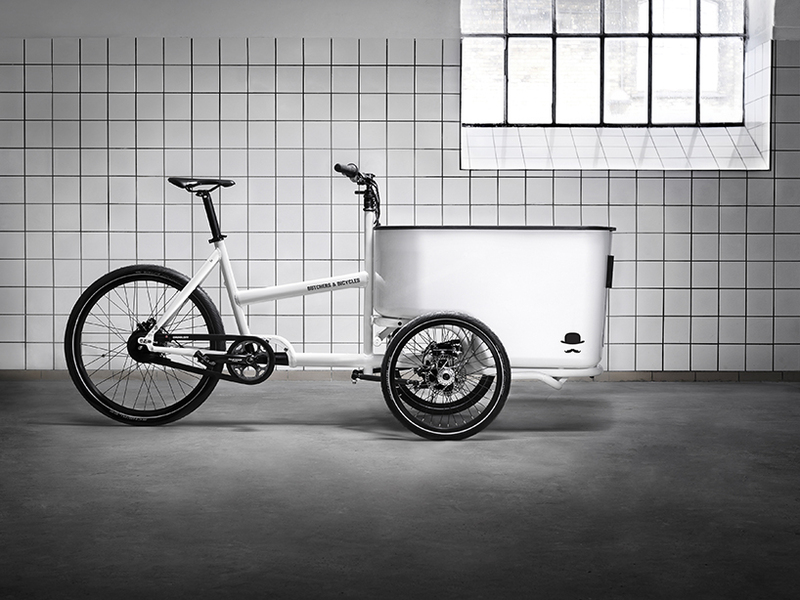 the environmentally efficient way of traveling also provides the same lightness and stability from regular designs, making it easy to cruise along even at high speeds. 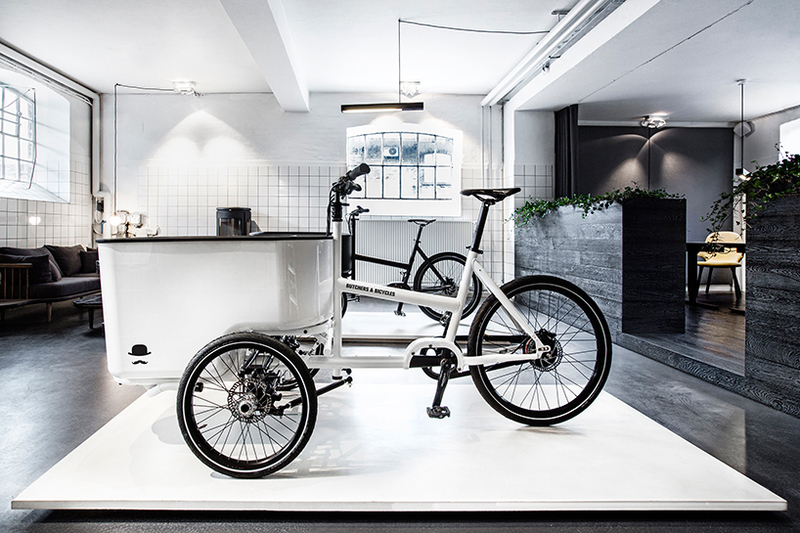 the team at butchers & bicycles focused on small details, uniting both driving pleasure and practical solutions to help make everyday life easier and more fun for the users. 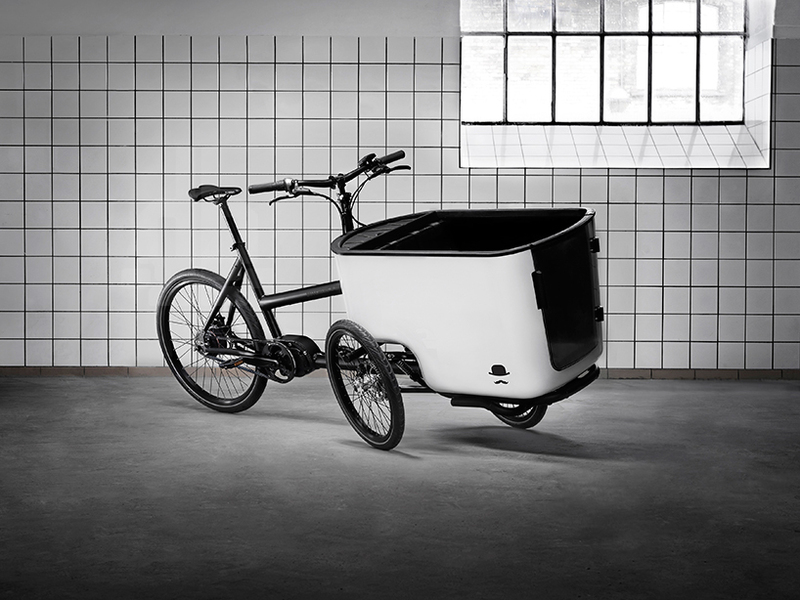 They need a ‘wicker basket’ version for Whole Foods delivery service.